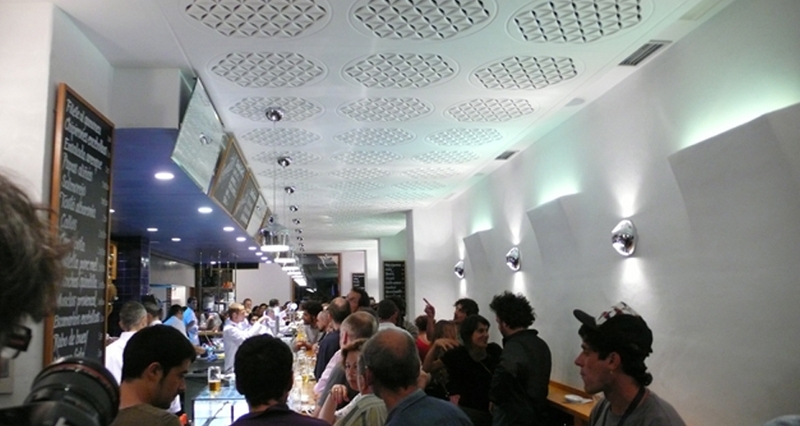 Bema Architecture contacted us to develop a false ceiling for the new historical and popular Tapas Bar Cañete, located near Liceu Barcelonés (opera house). 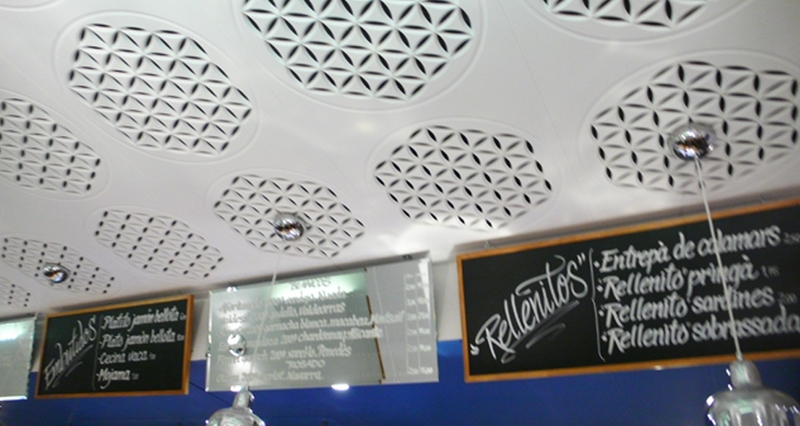 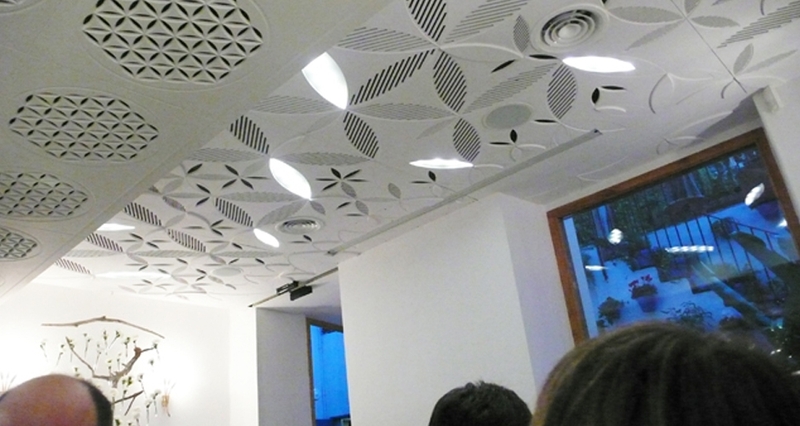 False ceiling design should respond to the geometric pattern of the piece of pavement, leitmotif of the entire project. 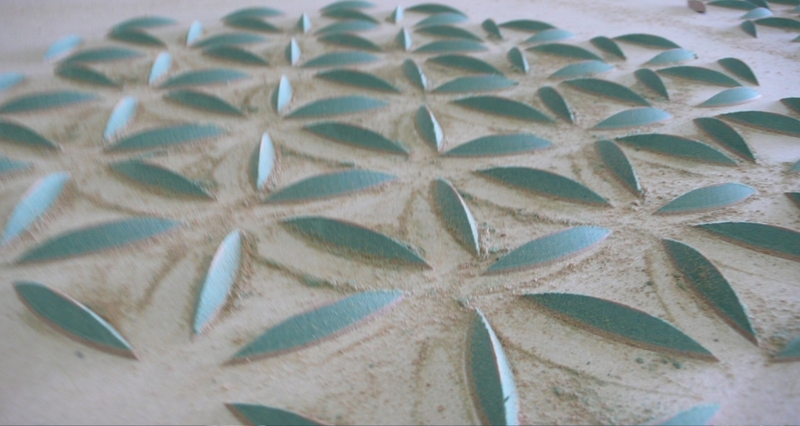 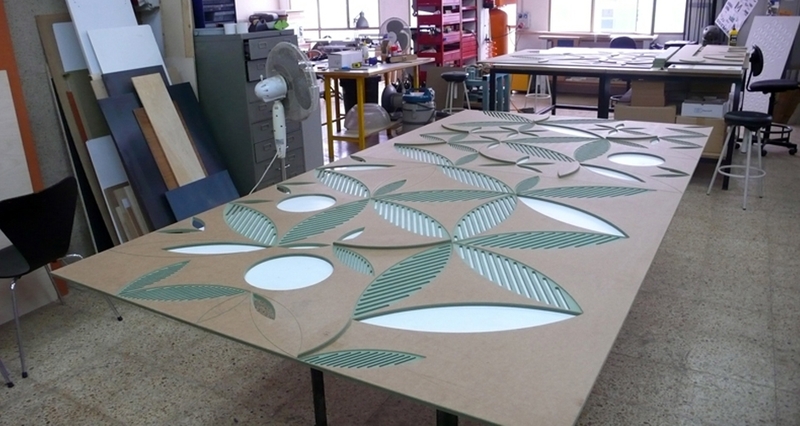 We proposed a system of modular panels taking pavement design as inspiration, in which a series of openings were made to meet the aesthetical and acoustical requirement of the project.